We've had three more moth caterpillar species in the yard in the last week. 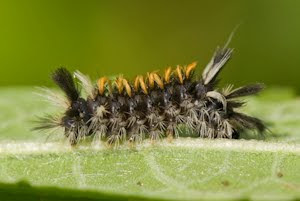 The first one is the Milkweed Tussock Moth Caterpillar (Euchaetes egle) another milkweed specialist. We most often find this caterpillar on common Milkweed (Asclepias syriaca) but this summer I saw several young instars on our Butterfly Milkweed. Along with other milkweed specialists like the Monarch Butterfly and several Milkweed beetles, this caterpillar has the same orange and black markings which act as a warning signal to birds that they are unpalatable. The spiny hairs also help to ward off predators. 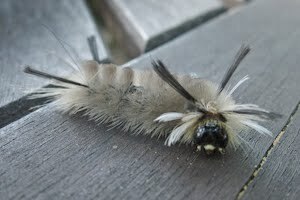 The second moth caterpillar was a new sighting for us - a Banded Tussock Moth (Halysidota tessellaris). This caterpillar also has long defensive hairs on its body. 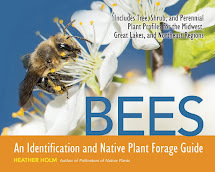 This particular one was light creamy gray in color but in photographs in moth books it looks as though they can be yellow to orangish in color too. 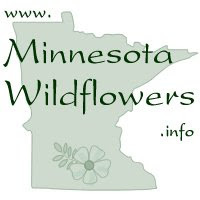 According to Jim Sogaard in his book Moths and Caterpillars of the North Woods, the female caterpillars gather pyrrollizidine alkaloids from decaying plants for the purpose of defence and pheromone production. 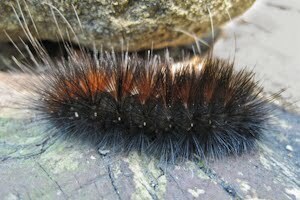 The third moth caterpillar spotted recently was the Great Tiger Moth (Arctia caja). At first glance I thought it was a wooly bear caterpillar, but on closer inspection I noticed the long white hairs which wooly bears do not have. This adult moth is very colorful having bright orange hind wings with black dots. The forewings are a chocolate brown with white markings. All three of these caterpillars overwinter in a pupal form, having one generation per year. 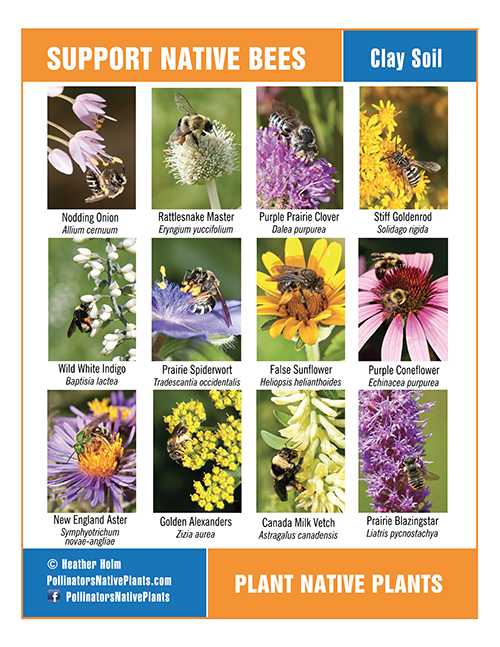 It's nice to know that they will have plenty of places in our yard under the leaf litter or fallen logs to survive our cold Minnesota winters.